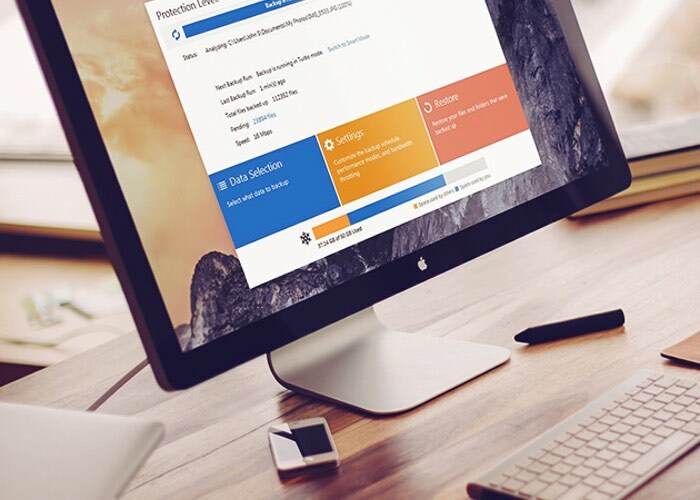 If you are looking for a safe and convenient way to backup your documents and data from up to 4 computers, then the SkyHub Cloud 2TB Backup Lifetime Subscription might be the perfect solution for you and is now available for just $39.99 saving you 92% of the recommended retail price. – Back up 2TB of data as needed—there’s no catch! – Score the best deal on the web! For more information and to purchase the SkyHub Cloud 2TB Backup deal jump over to the Geeky Deals website via the link below.